Everex is aiming to create an inclusive global economy with blockchain powered microfinance as well as remittance services. The company has a hunting ground with four primary targets. Number one in that list is underbanked and the unbanked. Globally, more than 2 billion people are there without a bank account. They are not into banking as the bank’s services are very costly and not affordable to them. Here is where EVEREX come in. 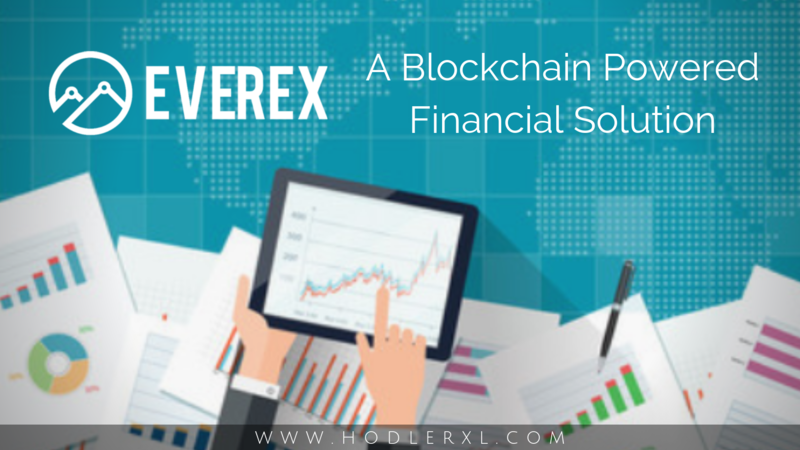 Everex provides them with immediate microfinance schemes with global remittance services which are relatively cheap and easy to access when compared to the schemes of the regular banks. On the other hand, many migrant workers are working in every city all around the globe who are paying a huge sum of leonine fees to normal remittance companies. Everex gives the fastest, cheapest, and easiest way for migrant workers to send money home and sustain their families. Another very interesting service is provided focused on tourists and expats who are moving in different countries and need to cash out in different currencies. Thanks to Everex, instead of getting traveler checks, or paying excessive conversion charges, visitors in foreign countries can buy and use any currency, everywhere in the world. And finally, Everex helps Aid Organizations, NGOs and Governments by streamlining support and foreign aid programs, allowing the easy and publicly auditable distribution of funds to developing countries. Everex is based in Thailand and has a crew of nine core members. Everex has immense experience in Blockchain. Alexi Lane is the chief executive officer and the founder of Everex. He is a Fintech entrepreneur, investor, and executive with over fifteen years of experience in capital market, financial service and payments. Previously worked in Morgan Stanley and wealth strategies group. Alexander Kakunov is the chief technical officer at Everex. He is also one of the co-founders. He has in him over fifteen years of developing enterprise level software. He has also worked as a system architect and product manager for various high-end conglomerates. For the last three years, Alex has focused on the development of blockchain application and product development. Jean Baptiste Decorzent is the inclusive finance director of Everex. Artem Kolesnikov is the lead engineer at Everex. Anastasia Kzhinyakova is the marketing lead at Everex. 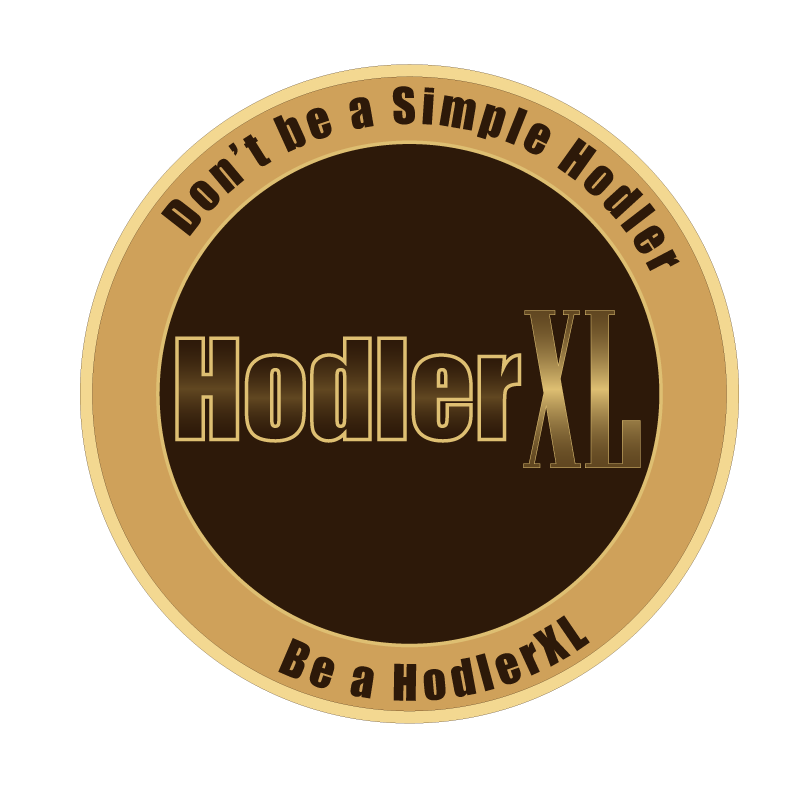 The company is going to be designed in such a way that anyone who wants crypto cash can walk into a bank branch, or another authorized agent, then hand them over the cash and get in return the equivalent amount of crypto cash. Its mode of functionality shares a profound resemblance with traveler’s check – the only difference is that the exchange agent will transfer crypto cash into the user’s wallet with the Everex transfer app, instead of using a paper check for the transaction. Everex never works by peer to peer manner in the case of micro-financing; instead, the company invests aggregated capital to provide microcredit services, which can be accessed instantly in a global level on the user’s cellular devices. The system in Everex uses the “state of the art AI and machine learning technologies” to calculate personal credit scores and to determine the amount of risk involved in granting a loan to a new customer. Everex ecosystem is based on their an around the world network of partners and vendors who accept Everex coins as payment. They also function as cash out station for Everex. Everex gives a longtime opportunity for investors who are seeking exposure in the longtime fin tech market. Everex has a tough job in its hands. The commercialization of their products and market penetration will be a real barrier for the think tanks at Everex to break. Another main thing is the amount of potential needed to develop and deploy the products that they have envisioned is huge. There will be some hard competition from peer to peer lenders and telecom giants who are also planning to provide a financial solution through mobile sim card credit. With the team that they have over at Everex and the advisory board, the future is looking good for Everex.